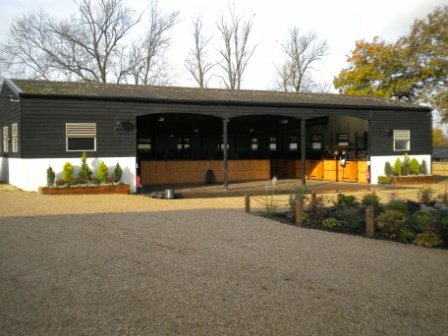 2010 saw the beginning of an exciting new expansion project at Escape. 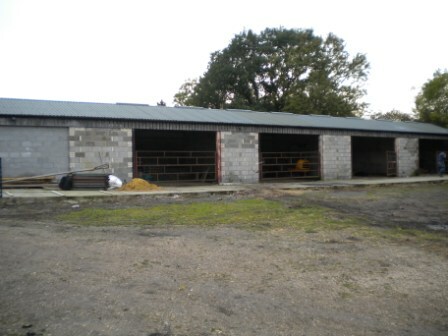 The first phase of works has now been completed, and the old crumbling main barn is now a modern stable block with 21 boxes. We now have safe and comfortable space for our residents, light and airy in the summer months, and warm and dry in the winter. The barn is already proving a hit with our less hardy residents (the staff!). Phase 2 will see the old milking barn converted into an office /cafe/lecture area. These facilities will help make a visit to Escape an enjoyable experience and allow us to share more of what we do with our visitors. We look forward to inviting visitors to the sanctuary for lectures and workshops , and hosting enjoyable educational school visits. The new cafe area will have some of the best views across the sanctuary. 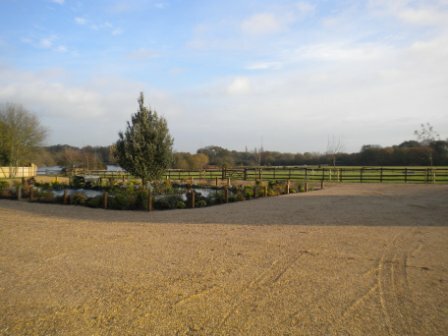 From here it will be possible to enjoy the tranquility of the lake view and look across the fields whilst being close to the main barn and the animals. This gorgeous outlook is also shared by the office, lucky us….